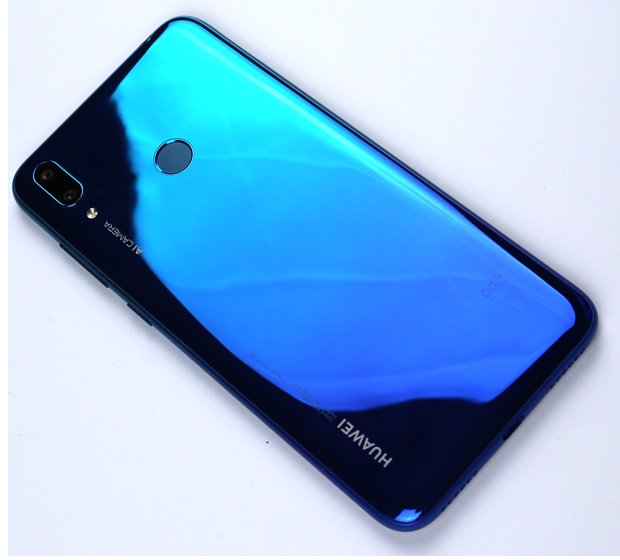 Huawei Y7 Prime 2019, the long awaited mid-ranger, and the successor of Huawei Y7 Prime 2018 is now available for sale. It is a high end featured phone and is more advanced than its predecessor. However, the gadget has new design, display, performance and camera. The Huawei Y7 Prime 2019 has been recently launched with the price tag of PKR 28,499 in Pakistan. The wide 6.26” display offers the broader and clear view for the high quality mobile experience. The 1520 x 720 HD+ IPS screen uncovers high saturation, greater clarity and natural colors from different viewing angles. The exquisite and basic structure of HUAWEI Y7 Prime 2019 uncovers its magnificence to the world. The curved back cover with cleaned earthenware like smooth touch and texture, gives you an interesting and open to feeling in your grasp. It is available in Aurora Blue, Coral Red and Midnight Black colors. The 16 MP front camera offers high quality images. There is just no need to edit your selfies as the already tailored images mirror your most beautiful perception. 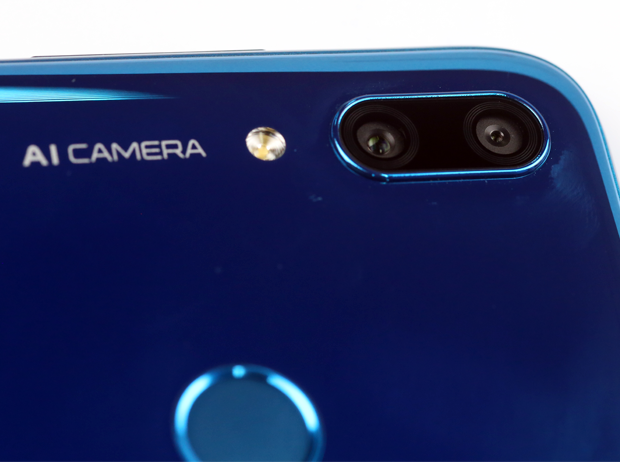 The dual AI 13 MP + 2 MP back cameras, you can without much of a stretch perceive objects and get them increasingly engaged with more noteworthy light input due to the large /1.8 aperture. The AI Camera can likewise brilliantly perceive up to 500+ scenes with 22 labels, so every photograph will be optimized progressively. The big 4,000 mAh battery with AI technology assists in high power saving so you can use the phone for longer duration. The effective and advanced Qualcomm 450 Octacore processor with 3 GB RAM + 32 GB ROM conveys the smooth ordeal while you are running various applications. The HUAWEI Y7 Prime 2019 also supports upto 512 GB MicroSD card. Face Unlock 2.0 can rapidly unlock from numerous angles for the advanced privacy or security. The fingerprint unlocking is also present. 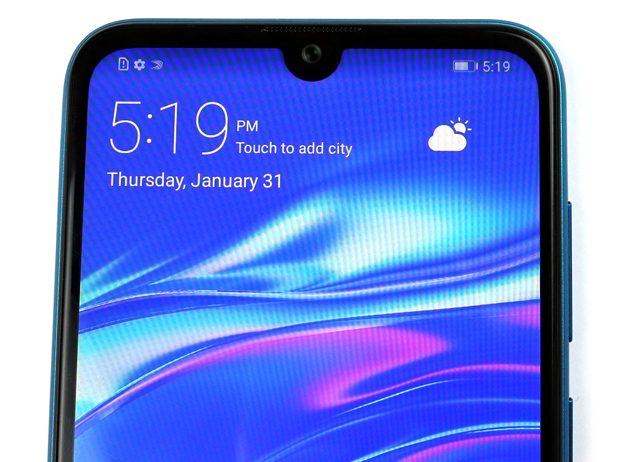 Huawei Y7 Prime 2019 is the high quality phone with features and specs at the latest price segment. It is a light weight phone with classy design and makes it simpler to carry. Dewdrop display, snapdragon 845 processor offer smooth user experience , nice camera set up at the front and back to take some high quality images in the normal lighting conditions.